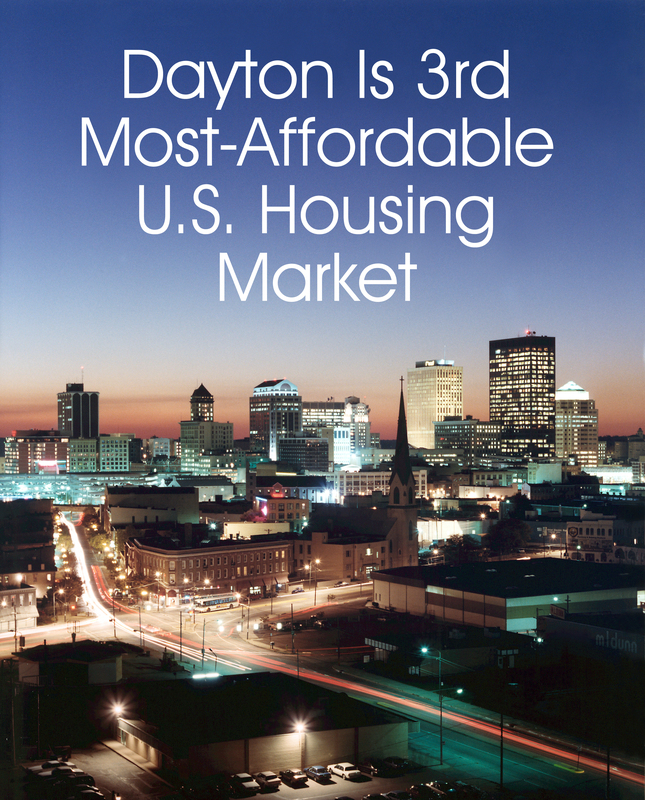 Dayton, Ohio Is the Third Most-Affordable Housing Market in the U.S.
A report from the National Association of Home Builders has ranked the Dayton, Ohio region as the the third most-afforable housing market in the United States. The report sourced the Housing Opportunity Index from Wells Fargo to find the percentage of homes that were affordable to households earning the U.S. median income of $63,900. In Dayton, 86% of area houses were considered affordable. Read more about the Housing Affordability report here. This entry was posted in Real Estate, Statistics and tagged affordable homes in Dayton, Dayton, Ohio is third most affordable area in the U.S. by susanaknabe. Bookmark the permalink.